Mother’s Day, Valentine’s Day, your wedding day – whatever the special occasion may be, here’s where to get the prettiest bouquets and floral arrangements. Floral Garage is a relatively new company and this is its second year running! 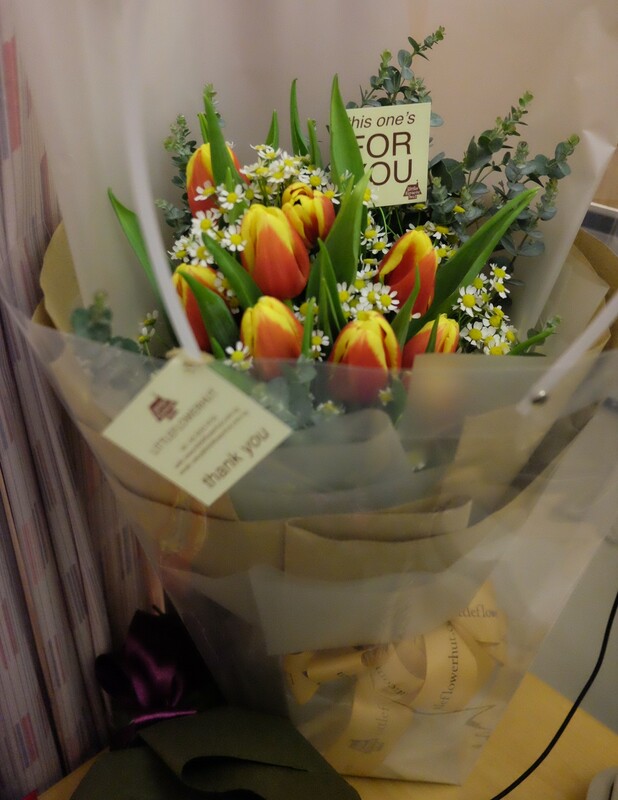 Opened by 2 young men- Justin and Jonah, who are 24 and 22 years old respectively as they saw a need for affordable and yet elegant bouquets to allow people to show appreciation, yet not burn a hole in their pocket. 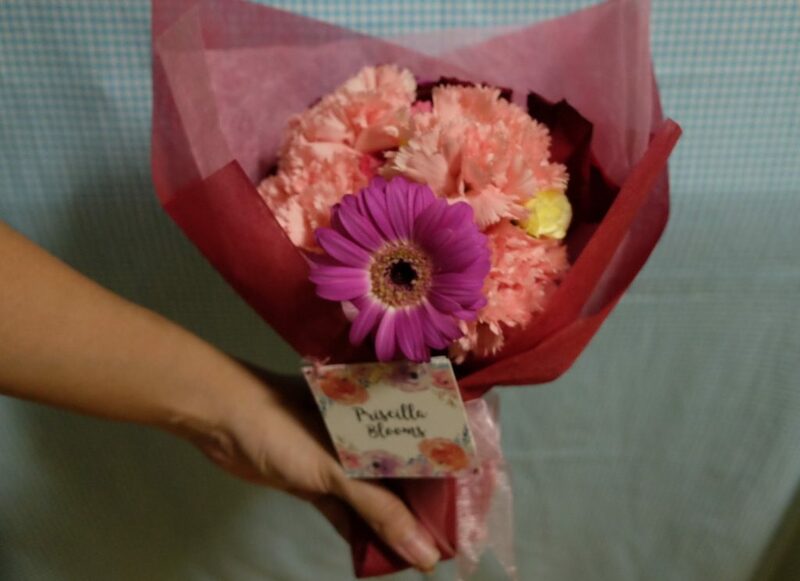 Their signature is the freestyle bouquet, which comes in many different styles and is prepared according to the information that the sender provides about the recipient, for example the occasion involved and the age demographic of the recipient. This makes every bouquet unique. There are also the more unique options, such as the rainbow rose bouquet. 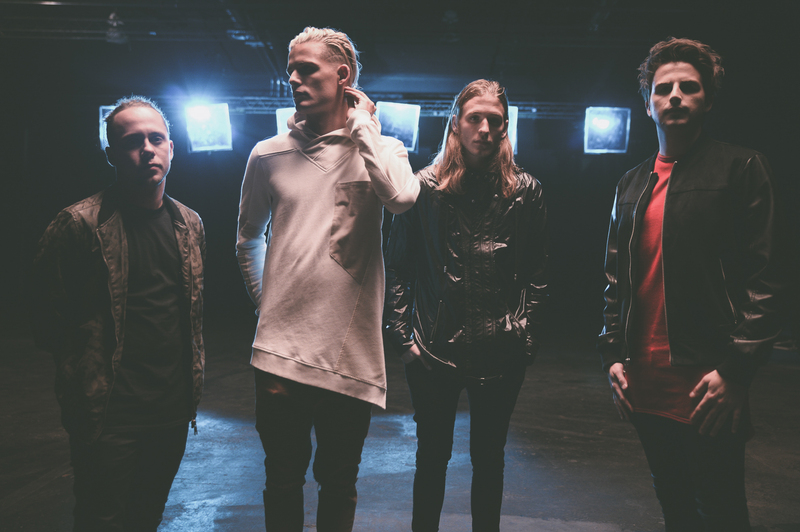 Lavee the Florist vision is to spread love through flowers because they believe that everyone deserves to be loved. Be it guys or girls, everyone loved to be surprised and felt appreciated. 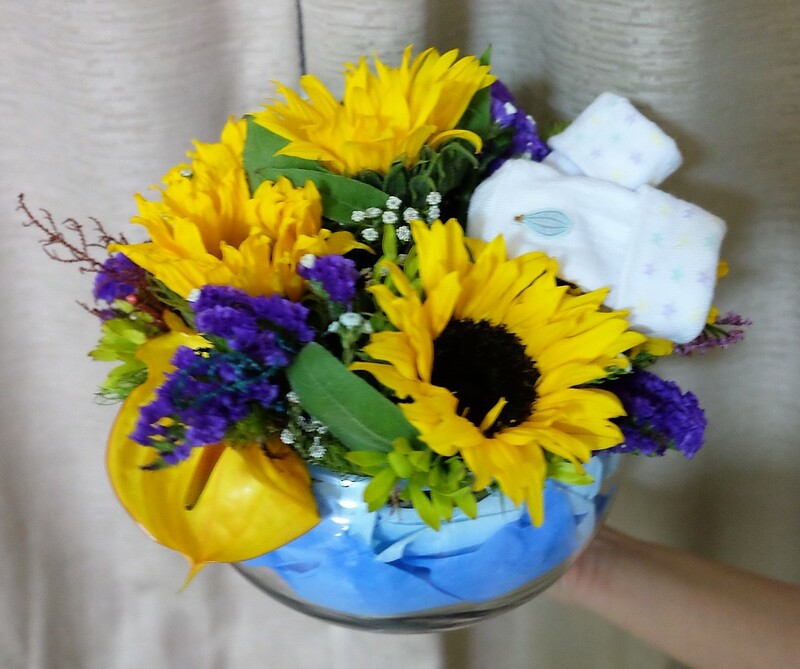 Lavee the Florist recently came up with flower gift box, where client can customise the gift box with a present of their choice. 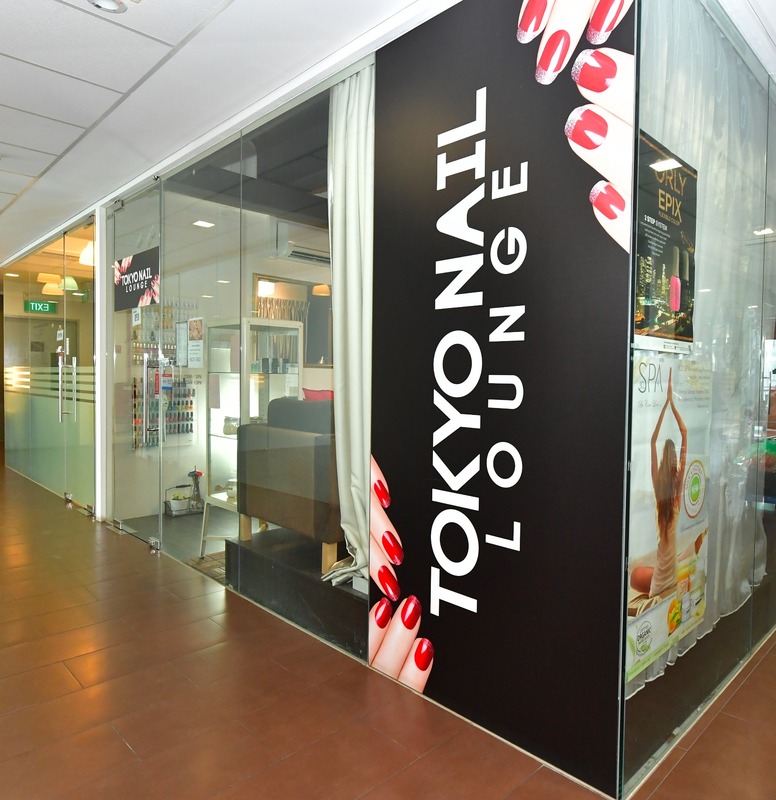 Hoping to give more options and choices to our clients. 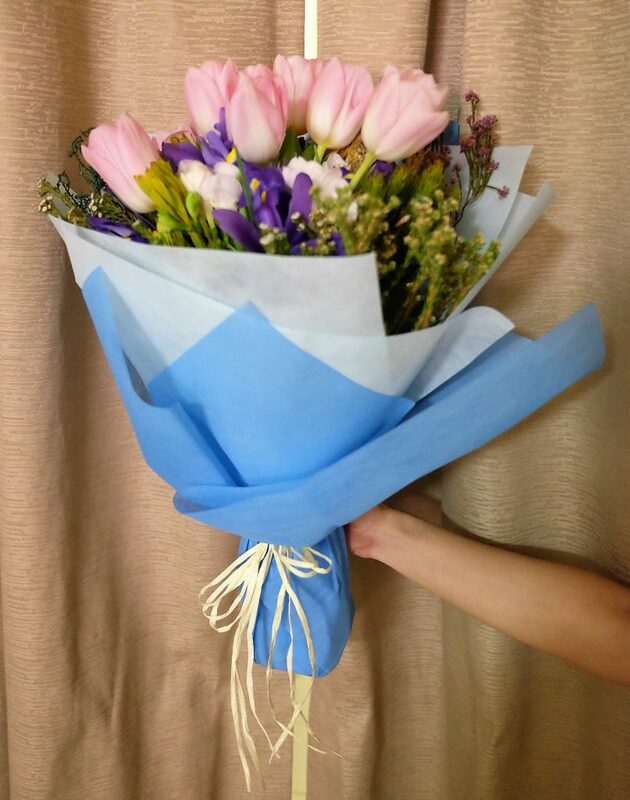 Petal Bouquet started in December last year offering bouquets for Chines New Year and Valentine’s day. 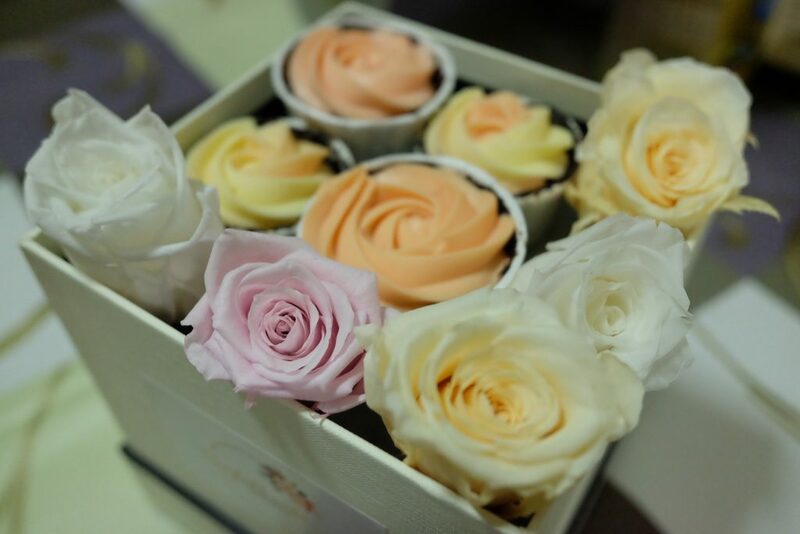 They initially focused on providing fresh flowers for their clients and later received requests for small gifts as well. Their designs emphasize on wealthy collections of different flowers and foliage’s spies. The vast varieties, forms, colours and textures underline the foundation of our work philosophy. 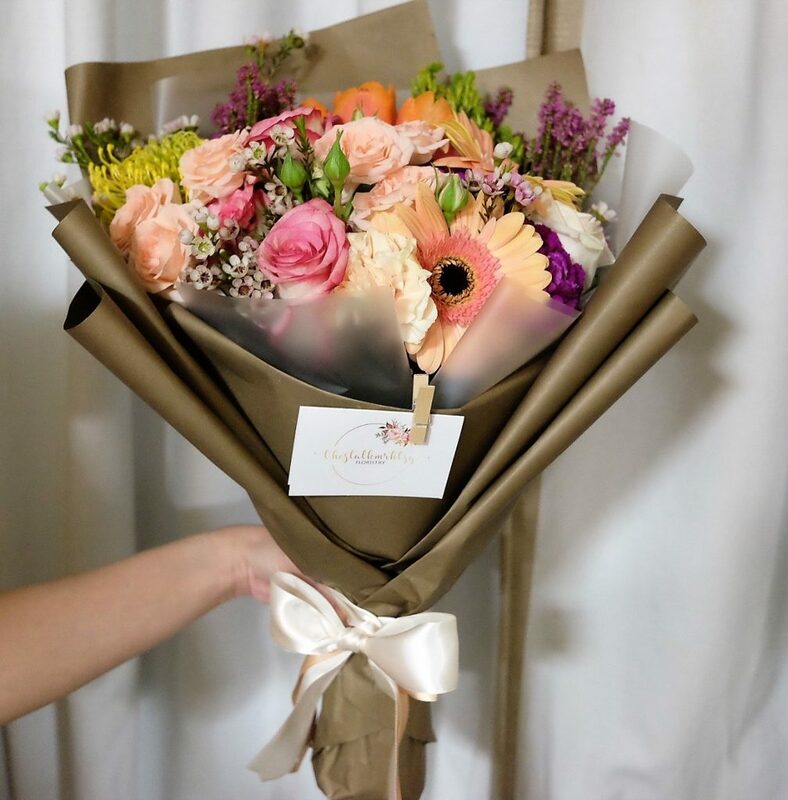 In simple words, for the passion and love of flower art, they are committed to providing flower delivery Singapore of exquisite taste, creativity, quality, and reliability. LittleFlowerHut.com capture natural wonder for contentment from the simplest things in life. 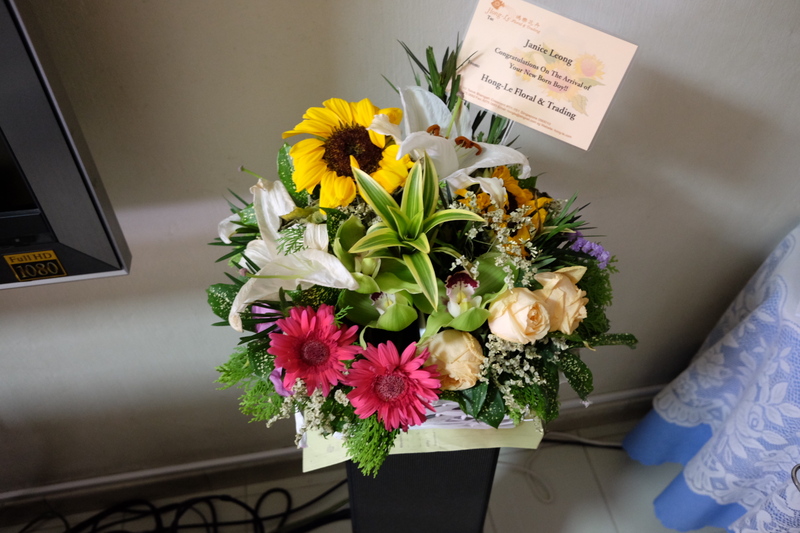 Hong-Le Floral was established in 1996 with a heritage of Floral Business. They accept customization, you could send us a photo or picture of your desired flower design and our florist would try their best to replicate and improvise on it. A Better Florist was started by a group of guys, wanting to provide and help as many people that they could, from a guy’s perspective. Their intuitive website means that in just a few clicks you can send an arrangement of fresh flowers. Designed by their professional florist, each bouquet is stunning and long-lasting. They aim to providing a great bouquet for a gift to anyone but most importantly, giving their customers the best satisfaction upon purchasing from them. 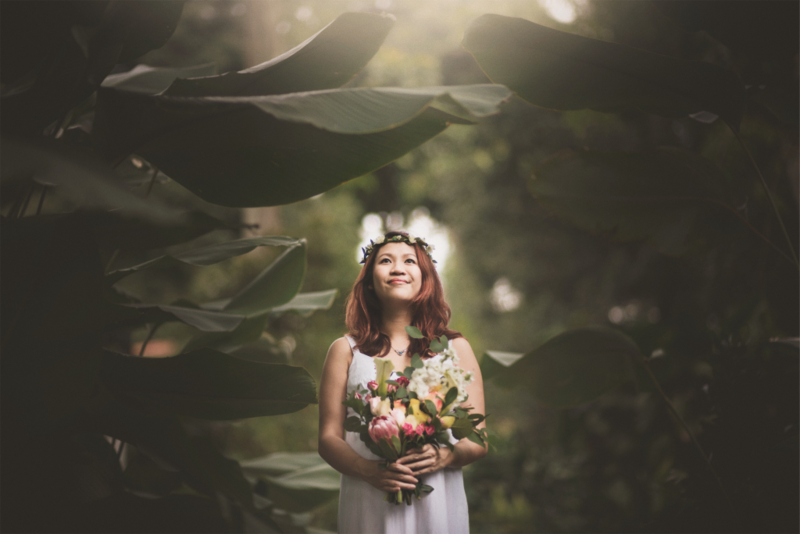 Priscilla, founder and owner of Priscilla Blooms, has always been a huge fan of flowers. Her full-time job caused a lot of anxiety and unhealther work-related dreams that would not work out in the long run. She left her job to be a part-time florist’s assistant. 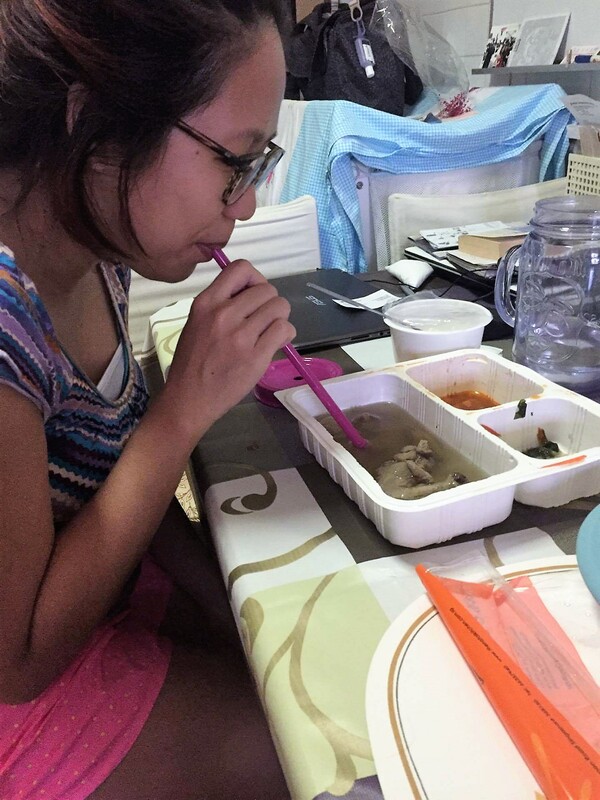 Family and friends started ordering from her and orders streamed in consistently. Pursue of passion – she never looked back since. Her orders are usually bespoke – she always ask client what is his/her budget, what occasion is it for and what kind of colour theme or look does the recipient like. Her trusting clients then let me take over! 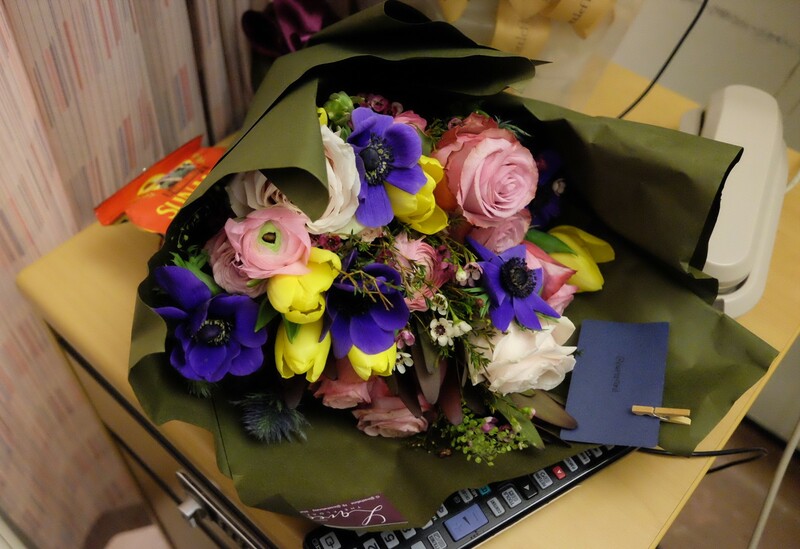 She personally drive down to the suppliers’ and choose the flowers, and also deliver the bouquets herself whenever she could. She find joy doing that because she love to see recipients’ face light up. Priscilla Blooms starting price point for a bouquet is $45. Delivery is $15-30 depending on location. The Stalk Mrkt started not too long ago and this was a passion that one of their friends in the team have. They are a team of four and saw how flowers play an important part in peoples’ lives, be it during weddings, or even as gifts to make someone’s day. 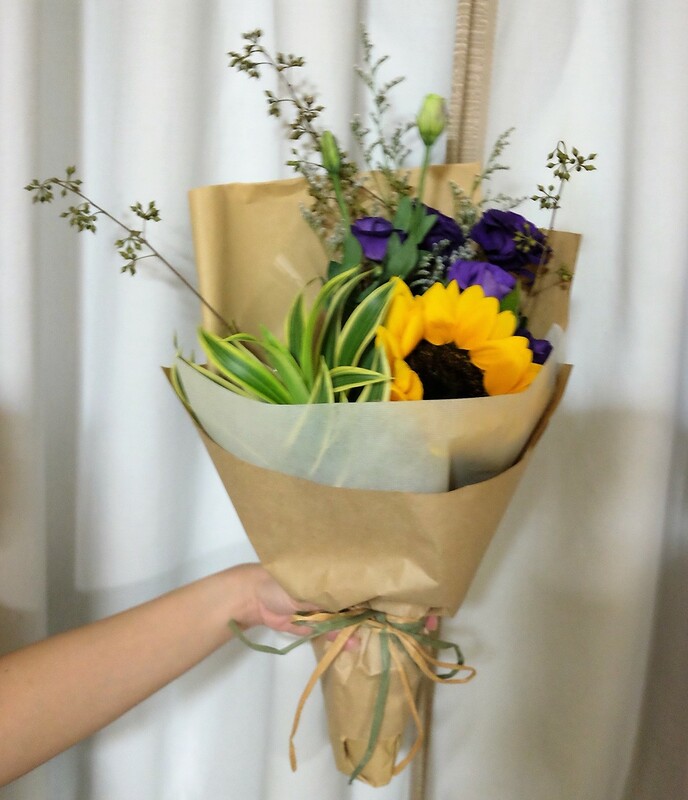 They wanted to share this joy and love that flowers can bring to others, hence the Stalk Mrkt is born. Baby C and I are very thankful for all the well wishes and beautiful blooms from these florists! Do hop over to my Instagram where I connect with my readers and I would love to have you following me on Facebook, Twitter and Google+ too.